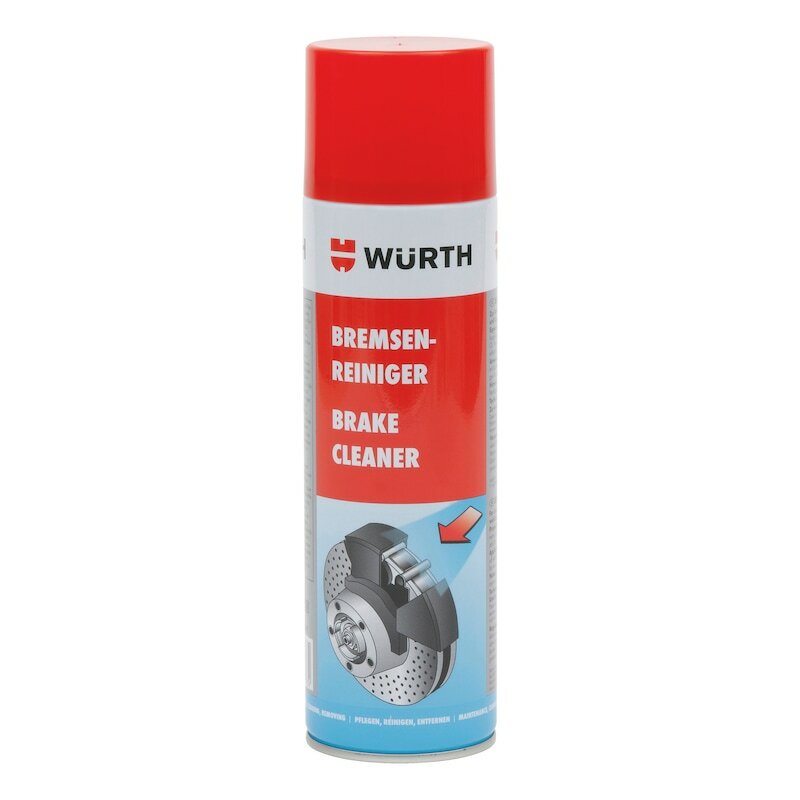 For cleaning and degreasing during maintenance and repair work. Do not spray on hot parts. Not suitable for surface cleaning of adhesive areas. Prior to application, the compatibility of rubber or plastic parts and painted surfaces should be checked on an invisible area. For quickly removing oily/greasy residues, soot, brake dust on vehicles, disc and drum brakes, engine and gearbox housings etc.